Smart and modern. 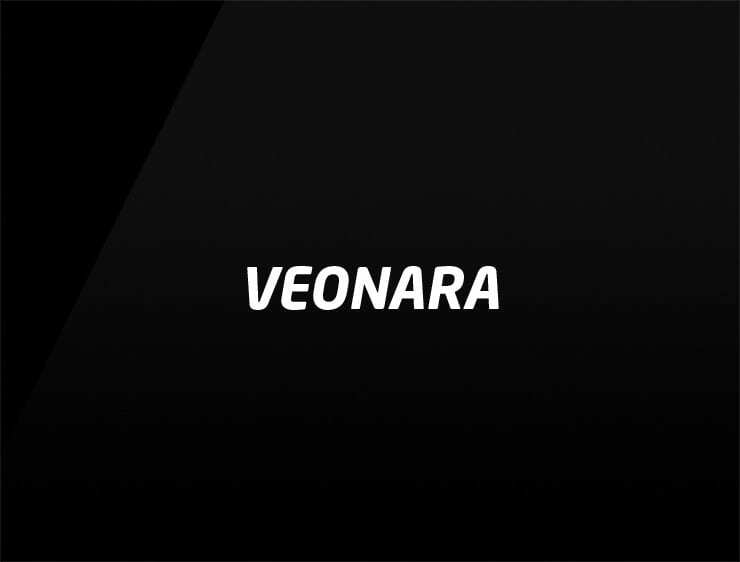 This business name ‘Veonara’ evokes ‘veo’, meaning “I see” in Spanish and a Japanese feminine name ‘Nara’, meaning “happy”. Possible fits: Health. Fashion. Consultancy. Training system. App. A legal service. A virtual assistant.